Cash purchasers only due to short lease approx 62 years. 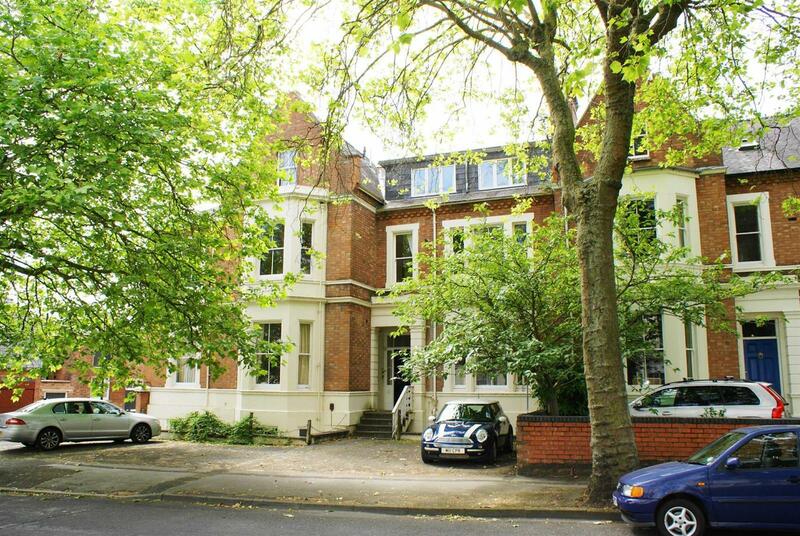 This first floor apartment is set within a beautiful Victorian Villa of grandeur and character. 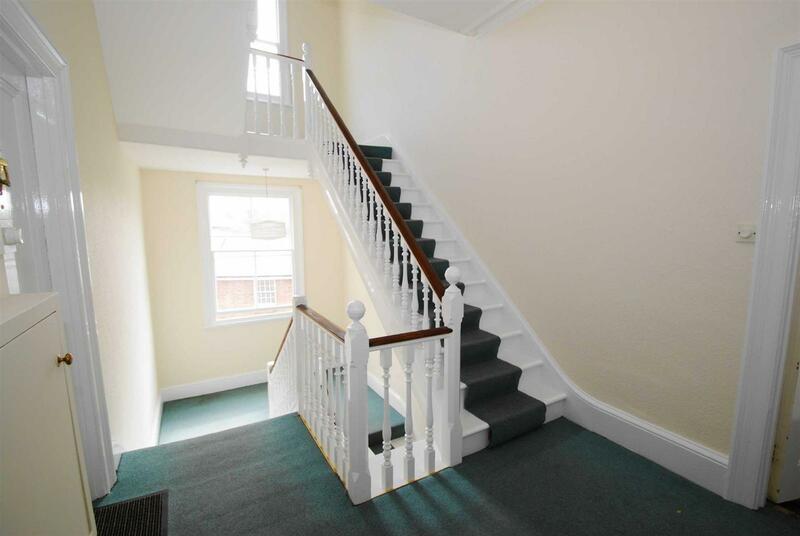 On entrance, the well maintained communal area with wide staircase and tall ceilings sets the scene. In brief the property comprises of a grand lounge dining room, internal hallway, kitchen, two bedrooms and bathroom. 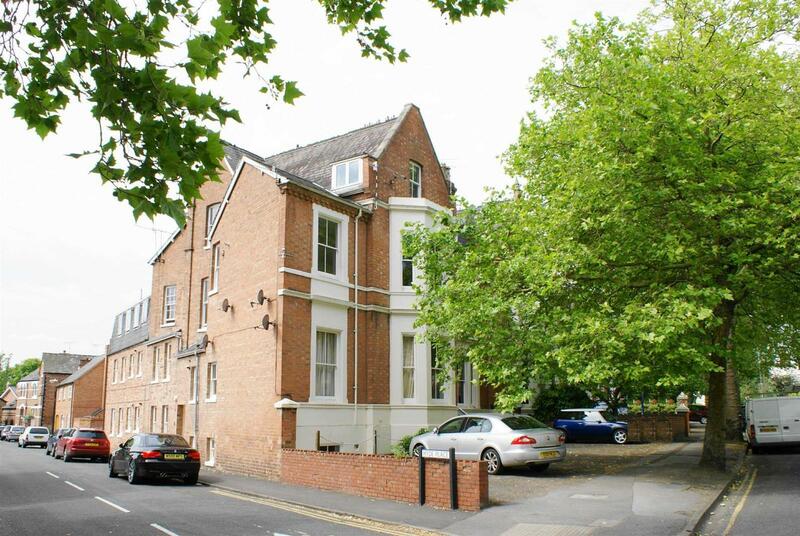 Within walking distance to the town centre set in the fashionable Central East section of the town this property has an abundance of parking on offer. 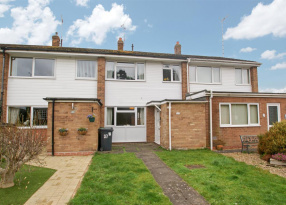 Perfect for an investor as in need of some updating and also being offered with no upward chain. 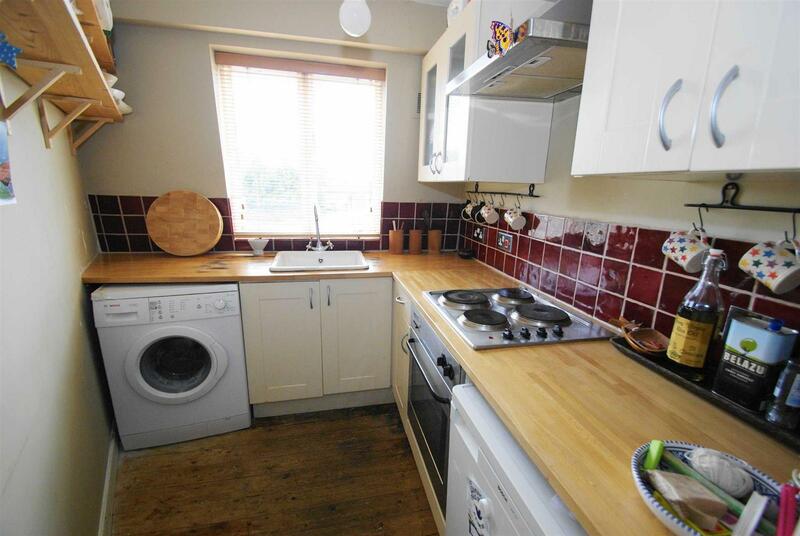 You are greeted by a Victorian Villa with parking to the front on a non allocated basis. The main front porch has the letter boxes to the Villa and the secure main front door with intercom system. The well maintained communal entrance houses the staircase to the upper floors and sets the scene to the property with it's tall ceilings and grand windows. The main front door to the apartment is found on the first floor. With solid wood flooring, range of cream eye level and base units with complementary work surfaces with inset ceramic Belfast sink with mixer taps, single glazed window to side elevation, red tiled splash back area, integrated oven, hob and extractor hood, plumbing for washing machine and space for fridge/freezer. 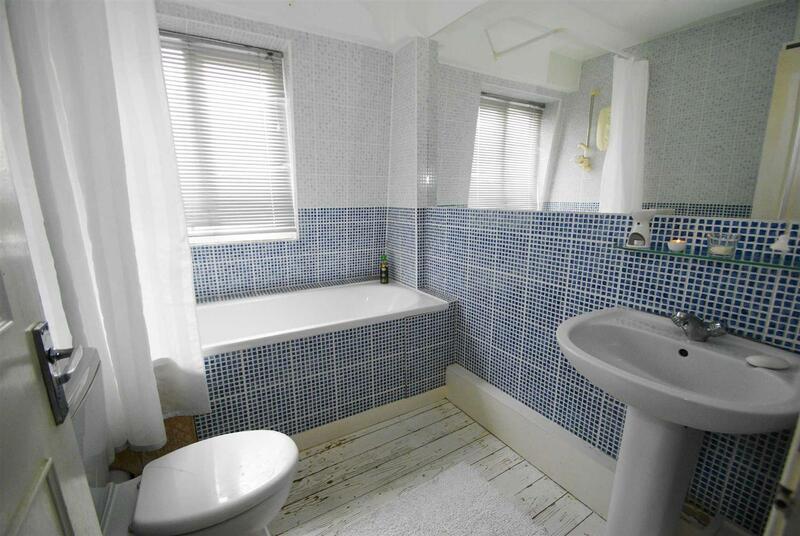 With solid wood flooring, tiled mosaic walls with white three piece suite including panel bath with shower over, sink and low level flush wc, single glazed window to side elevation. 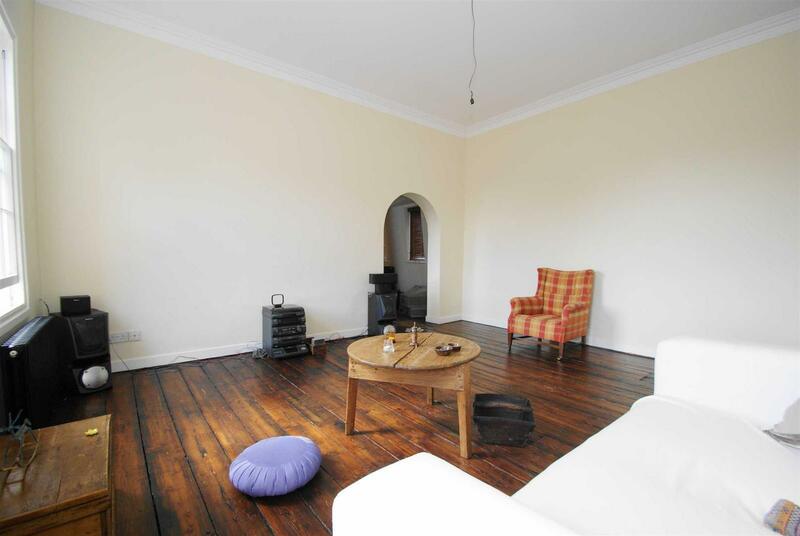 With solid wood flooring, single glazed window to side elevation, old school radiator. 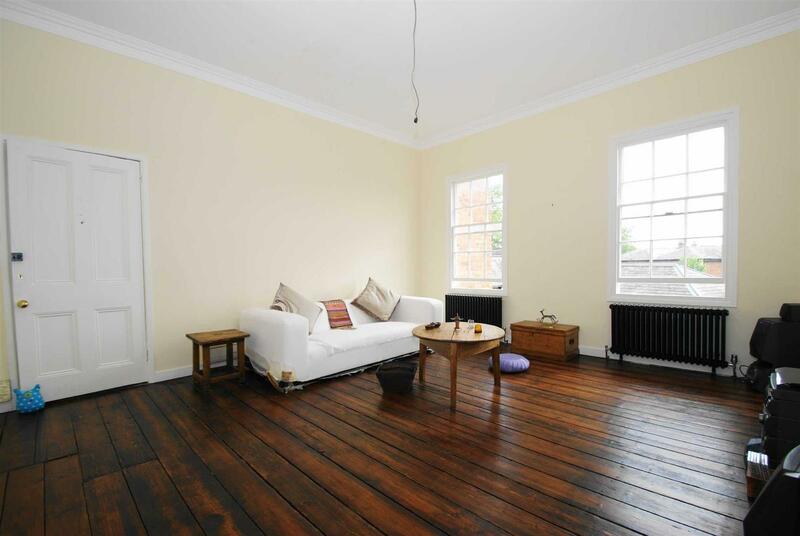 With solid wood flooring, single glazed windows to two side elevations, old school radiator. The Sunday Times ranked Royal Leamington Spa as one of the "Best Places to Live in the UK" and no wonder as there are so many elegant Regency, Georgian and Edwardian buildings complemented by beautiful parks and gardens. Independent retailers, specialist boutiques and national chains are found in the Royal Priors Mall and the attractive nearby streets, along with over forty restaurants, bars, brasseries and gastropubs. 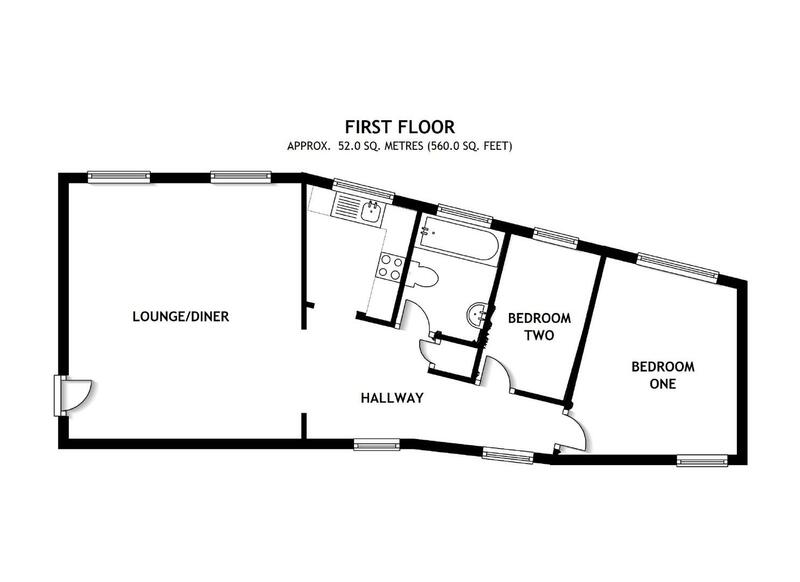 The property is ideally situated for the commuter, with the A46 being 1.5 miles away providing access to the M40 (J15). There is an excellent rail service from Leamington station 3 miles away and Warwick Parkway with trains running to both Birmingham and London Marylebone.